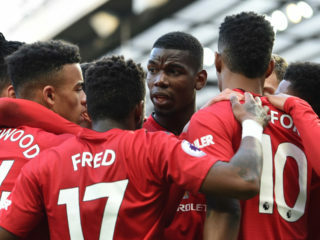 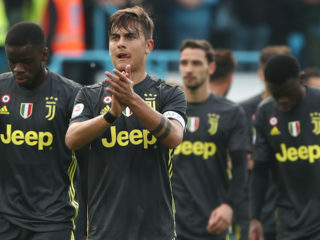 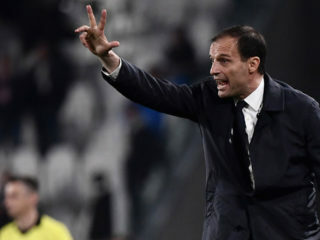 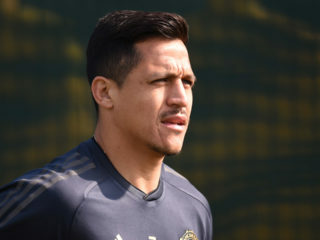 Juventus turn the page on yet another Champions League disappointment as they focus on sealing an eighth consecutive Serie A title at home on Saturday. 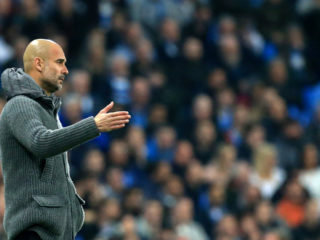 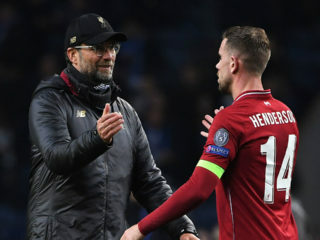 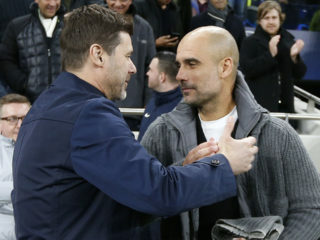 Manchester City manager Pep Guardiola insisted VAR does produce "fair football" despite a cruel Champions League quarter-final exit on away goals to Tottenham after a pulsating tie ended 4-4 on aggregate. 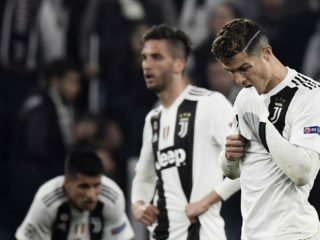 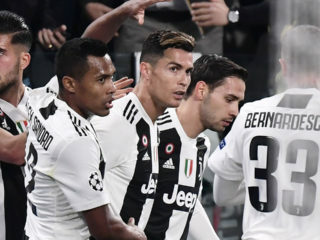 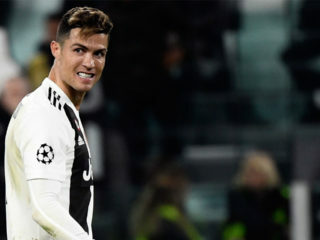 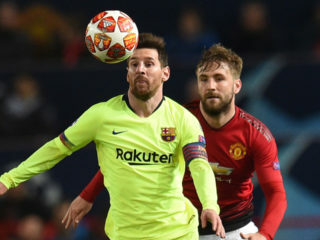 Shares in Italian club Juventus fell more than 17 percent in early trading on Wednesday after Cristiano Ronaldo's side were knocked out of the Champions League quarter-finals by Ajax.